PROFESSOR ANDREW Sharman has been voted in as the next President-Elect of the Institution of Occupational Safety and Health (IOSH). An IOSH member for two decades, Prof Sharman is chief executive of RMS, a global safety and health consultancy which supports organisations in high-risk sectors including mining, construction and oil and gas. 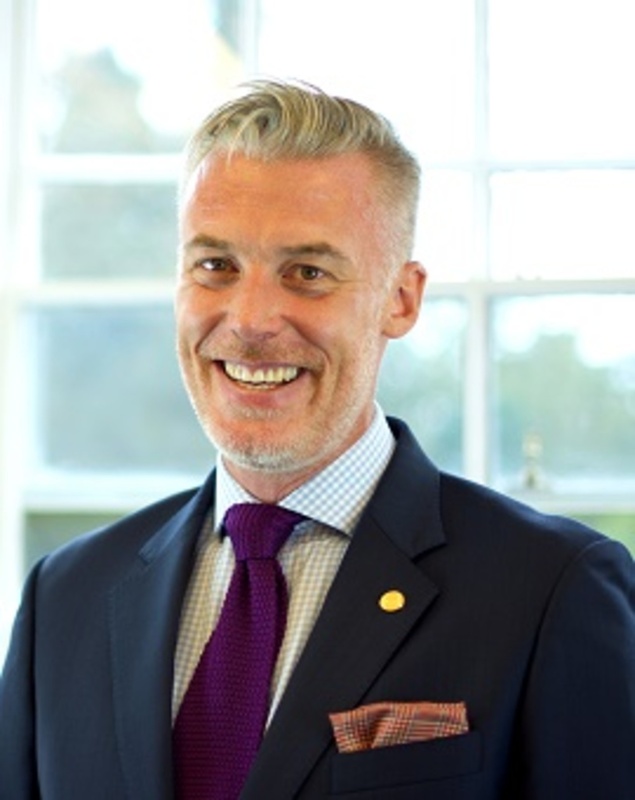 He was elected by members of the IOSH’s Council, its representative body, this week and will take up the post on 18 September, subject to confirmation at the Institution's AGM. He will become President in September 2019. He is keen to ensure there is a continued focus on supporting safety and health professionals around the world, particularly focusing on developing their leadership skills. He said: “My aim as president will be to ensure IOSH supports people in the profession no matter where in the world they are. We need to make sure we have a broad outlook. Prof Sharman has experience of working with big-name brands around the world, including Apple, L’Oreal and Mercedes Benz. He is chair of the Board of the Institute of Leadership and Management and professor of leadership and safety culture at the European Centre for Executive Development on the INSEAD campus in Paris. He moved into safety and health after sustaining minor injuries in a workplace accident. “I tipped a bucket of acid over myself while I was working as a process engineer,” he said. “From there, I moved into safety and health. As Prof Sharman becomes president-elect at the AGM, Dr Vincent Ho will become president, while Craig Foyle will become immediate past president. During its meeting this week, IOSH’s Council also elected two new Vice-Presidents, a position which has been held by Prof Sharman. The VPs are Louise Hosking and Tim Eldridge.